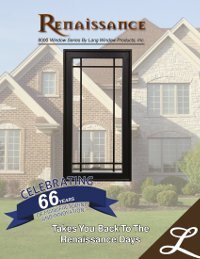 Renaissance Series windows are made of custom formulated premium grade vinyl, fusion welded at both sash and frame corners. 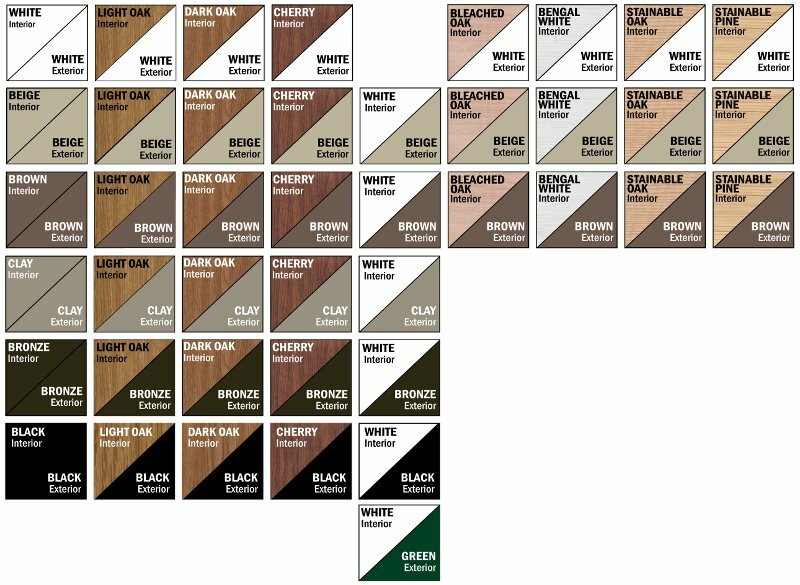 The Renaissance line offers our widest selection of colors and woodgrains. Add elegant etching to your glass. 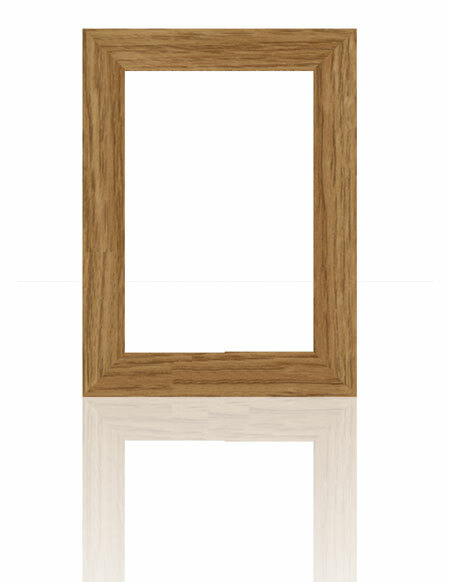 V-grooves are precisely machine cut, and give your windows a refined look both inside and out without blocking light. For grids and v-groove, size of window will dictate pattern and appearance.